Cremyll is the terminal of the passenger ferry running since the 1200s to and from Plymouth. 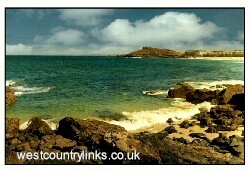 Visitors may catch this from Plymouth to visit Mount Edgecombe Country Park and gardens which are open all year round. The house is open in the summer, for times ring 01752 26489.